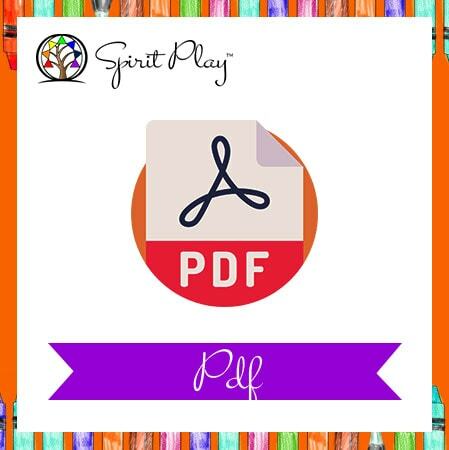 Your church may purchase a license to copy the manual for only your Spirit Play program. You will receive a coded PDF file and may make as many copies as you wish for your church after completing a license contract. This will save churches if you wish to have more than one copy.